TOWSON, MD. 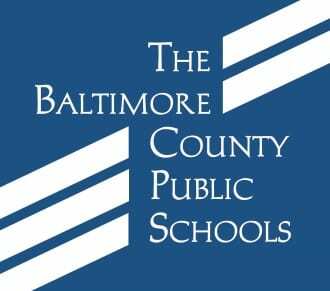 – In May, the Board of Education of Baltimore County adjusted the calendar for the last days of the 2016 – 2017 school year. All schools will now close three hours early on the last day, Tuesday, June 13. Friday, June 9 – All schools will provide a full day of classes. It will be the last day of classes for Preschool-3 and PreKindergarten students. Tuesday, June 13 – Final day of classes for all students. All schools will close three hours early for students. For the 2017 – 2018 school year, the first day of classes for students will be Tuesday, September 5. Students entering Grades 6 and 9 are encouraged to attend a special orientation, Early Entry Day, on Wednesday, August 30. They will receive more information about this event from their schools.